Twitter has been one of the major hubs of social networking, revolutionizing what was already a new and adapting Internet invention. The live nature of the website has provided unlimited potential for personal and commercial use alike. Of all of the features on Twitter, hashtags are perhaps the most useful. They give you a way of searching for topics, conversations and people, or to keep up on news as it is being reported. This is the benefit of their live search options, which make Twitter unique to other websites. 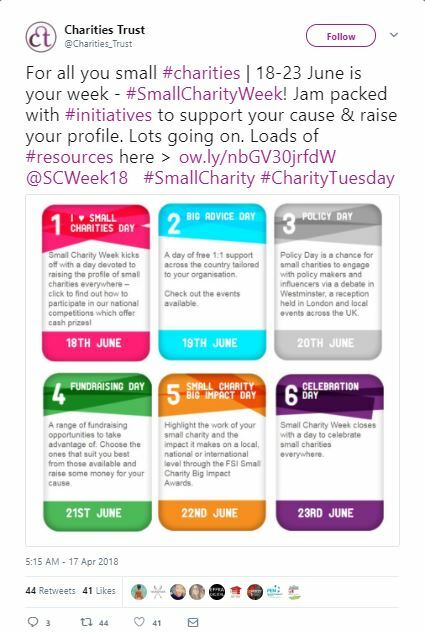 You can use hashtags to monitor charity and non-profit news, find new people to connect to and participate in related events without ever leaving your office. 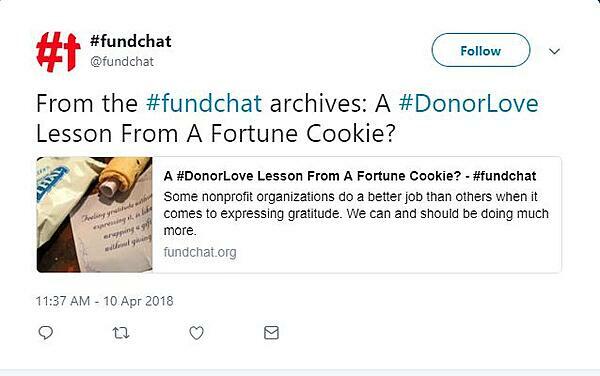 But rather than go on a random keyword search for relevant hashtags, check out these hashtags that every nonprofit expert should follow. 1. #Nonprofit – The most standard hashtag related to your industry, this can be an incredibly helpful keyword for both searches and your own tweets. Putting this at the end of any update is sure to gain attention by the many who follow this keyword themselves. 2. #4Change – One of the most popular activism and charity chat tags, this one relates to online technology news that has a focus on changing and improving the world. From social media campaigns aimed at ending hunger, to events for breast cancer awareness, this covers it all. 3. #CSR – Corporate responsibility is becoming an ever widening issue, with mainstream media and average citizens starting to take real notice. Since the bail out of the banks and the controversy surrounding major companies like Walmart, social media has become a platform for accountability demands. 4. #SocialGood – Social of Summer Good and Mashable collaborated to create this hashtag, which has become an official keyword for social change and positive community efforts. Anything that falls under the category of social good, in any industry, can benefit from this tag. 5. #Charity – You run a nonprofit, so you will want to keep up on other organizations, while spreading the word of your own. This has a foundation focus, rather than individuals. But the tag is also popular for organized events and donation campaigns. 6. #Fundraising – Twitter has become a major source of marketing for companies, but especially small businesses. That is why it so easily translates to raising money for social or nonprofit causes, as well. 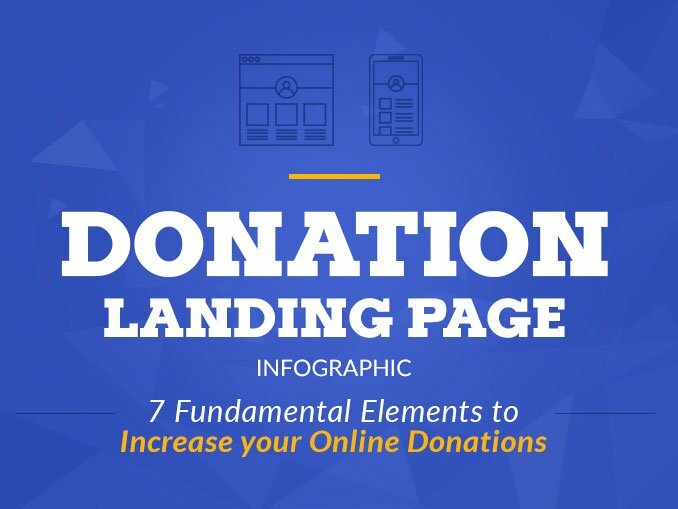 There are dozens of success stories from organizations who have turned to Twitter and seen a huge surge in donations, often taking them far past their initial goals. 7. 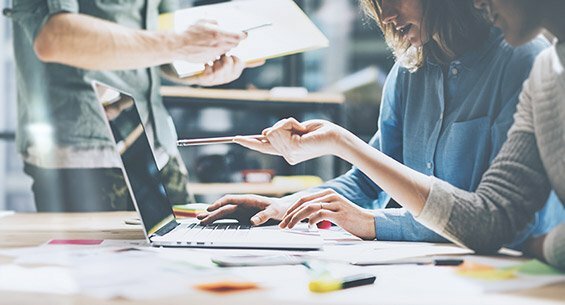 #NPTech – Technology changes, and industries have to adapt. 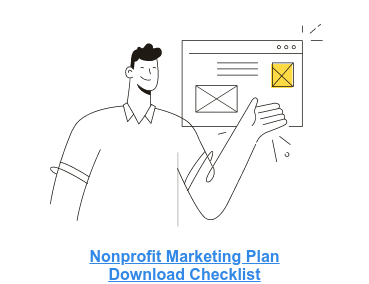 Nonprofits are no different, and there are many advances that specifically benefit the niche. If you want to keep up with those advances, then follow this great hashtag that provides continuous updates. A weekly event, every week you can use this tag to promote your cause, a special project or event. You can also use it to search out news from other organizations, which might take advantage of the same chance for getting the word out. A chat done on most Wednesday discussing nonprofit fundraising, development and marketing professionals. 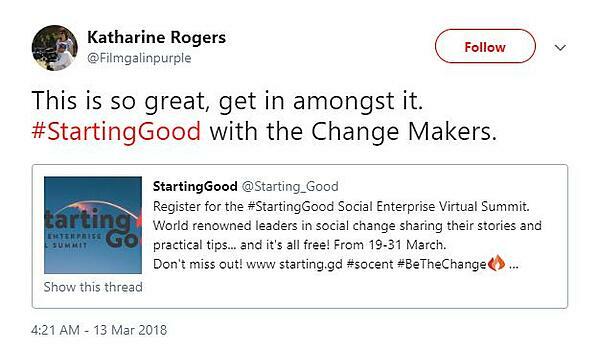 This is an irregular virtual summit bringing together experts to talk about creating social change under two broad categories. Monitor the hashtag to learn when the next summit happens. Of course, these are not the only hashtags that relate to nonprofit organizations on Twitter. But they are the more popular, used by organizations and activists all over the world for a wide variety of causes. Utilizing the hashtag monitoring yourself can keep you in the loop, while giving you a way to spread the word about what you are trying to do. 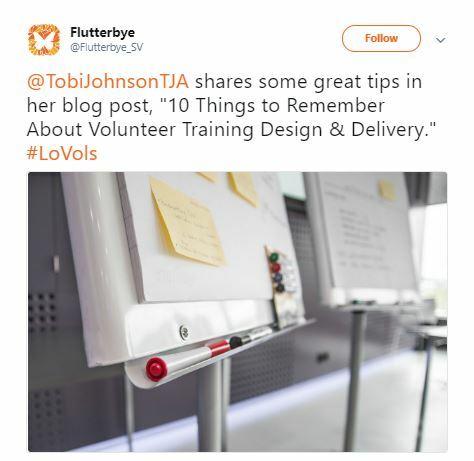 LOV stands for Leaders of Volunteers but the hashtag can be read as “LOVE Volunteers.” Monitor the hashtag to discover notable volunteers to follow. This is one of the debatable trends. If you are into traveling for change (or plan to do that), avoid #Voluntourism. Some criticize volunteer tourism as many of those travelers are not ready to commit to long-term involvement. 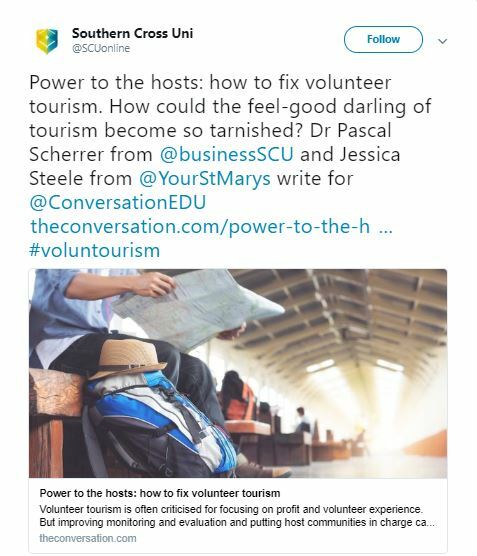 Many volunteer projects are viewed as an opportunity for a free trip and “they serve the egos of the tourists more effectively than they serve the locals”. "Charity begins at home, but should not end there." 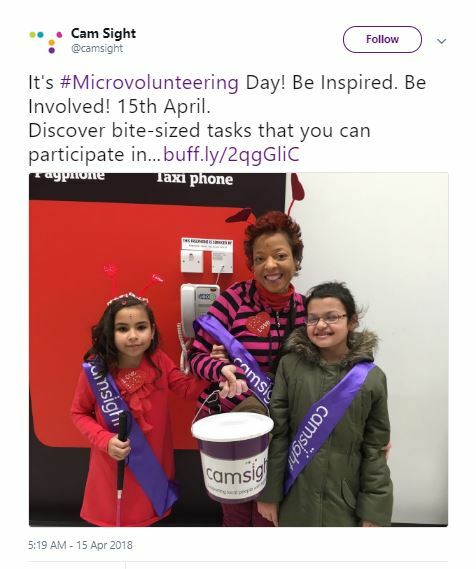 Every little helps when it comes to making change. Give your time whenever it works for you in short, bite-sized chunks. Use the hashtag go get inspired and learn what you can do. @GailPerrync: fundraising coach, writer and speaker helping nonprofits raise major gifts via philanthropy. @TechSoup: Technology resources and products for nonprofits and libraries helping followers to power up their social impact. What are some of your own favorites? Read the original post here! Thanks for reading! Please reach out to us if you have any comments or questions and download our free guide below! Ann Smarty is the brand NINJA at Internet Marketing Ninjas as well as the founder of numerous startups including MyBlogGuest, MyBlogU, ViralContentBee, TwChat and many more.